The Bypass capacitors are applied between the power supply pins VCC and GND of integrated circuits. They reduce both the power supply noise and the result of spikes on the supply line. 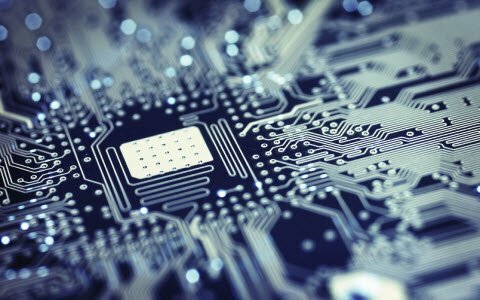 They also provide immediate current demands of an integrated circuit whenever it switches. 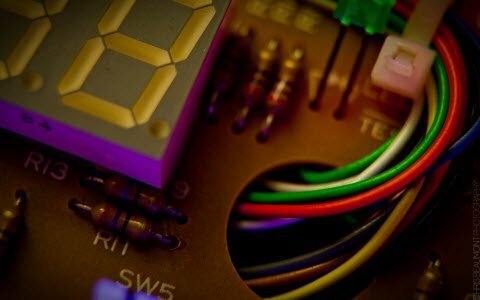 An application note describes the different properties of the bypass capacitors and provides a guide of their use.This article discusses about a bypass capacitor, its functions and applications. The bypass capacitor is a capacitor that shorts AC signals to the ground in a way that any AC noise that present on a DC signal is removed producing a much cleaner and pure DC signal. 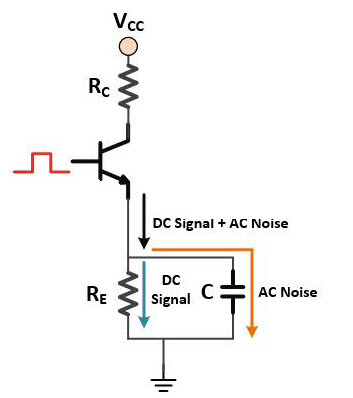 A bypass capacitor basically bypasses AC noise that may be on a DC signal, filtering out of AC so that a clean, pure DC signal goes through without several AC ripples. A capacitor employed to conduct an alternating current around as a component or group of components. Regularly an AC is removed from an AC/DC combination; the DC is then freed to pass through the bypassed component. When an emitter resistance is added in a CE (Common Emitter) amplifier, its voltage gain is reduced, but the input impedance increases. Whenever bypass capacitor is connected in parallel with an emitter resistance, the voltage gain of CE amplifier increases. If the bypass capacitor is removed, an extreme degeneration is produced in the amplifier circuit and the voltage gained will be reduced. 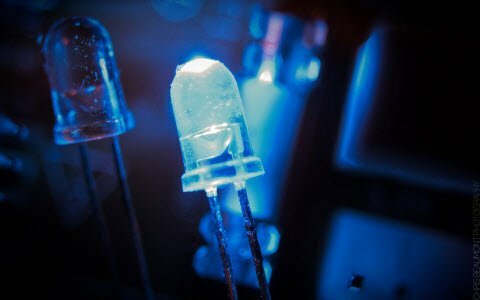 A cathode resistor in a typical triode preamp is bypassed within a large capacitor to eliminate negative form of feedback is called as the cathode degeneration, which significantly increases gain. When a capacitor is large enough, it acts as a short circuit for audio frequencies and eliminates the negative feedback, but acts as an open circuit for a DC, thereby maintaining the DC grid bias. A treble boost can be introduced by using a lower capacitor value, the one that acts as a short circuit for the high frequencies but allows a negative feedback to attenuate bass. This is often done in the preamp’s bright channel. If the extra gain is unwanted, based on the amplifier’s overall gain from the input jack to the power amp, the capacitor can be eliminated completely. 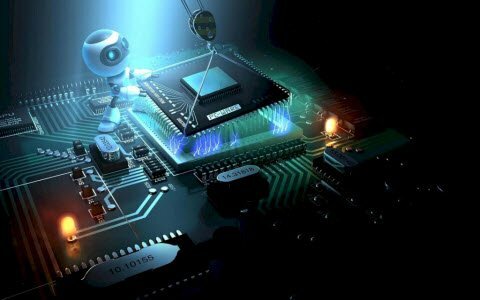 Nowadays we know why and when we need to use a bypass capacitor, but we still need to find out the appropriate value of the capacitor to use it for a particular device. The characteristic values are considered for bypass capacitors include 0.1 µF and 1 µF. The higher the frequency, smaller the value; while the lower the frequency, the larger the value is. The values are given in the formula should be known, where ∆t and ∆V can be assumed. One more way to find out the bypass capacitor size is by the calculating its maximum current with the specified highest pulse slew rate. The greatest pulse slew rate is in place set by several capacitor manufacturers. 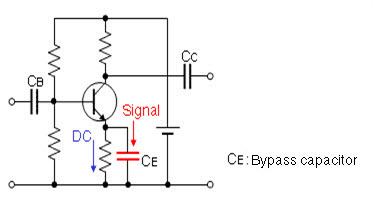 Bypass capacitor is used as a bypass AC signal to ground. A capacitor is connected between the ground and the wire. For an AC signal, the capacitor performs short and bypasses it. The DC gone through the capacitor behaves as an open for DC. DC is supplied directly to the IC. • It has low impedance. 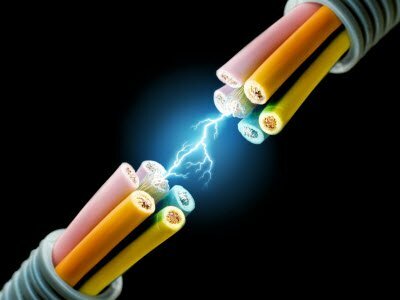 • It electrifies an electric current is well. • It capably grounds the noise current. • It effectively decreases the noise current. The conclusion at this point is clear: A bypass capacitor is needed to lower the high frequency noise at power supply rails caused by other circuits. The inductance of the bypass capacitor is more a determining factor in the efficiency of the bypass than a capacitance value. Therefore, choose bypass capacitors based on series inductance values and distribute the bypass elements throughout the PCB. However, focus the bypass elements close to the ICs demanding large current through the transients, even if you have a solid power and ground planes. Keep the bypass capacitors as close as possible to the ICs. 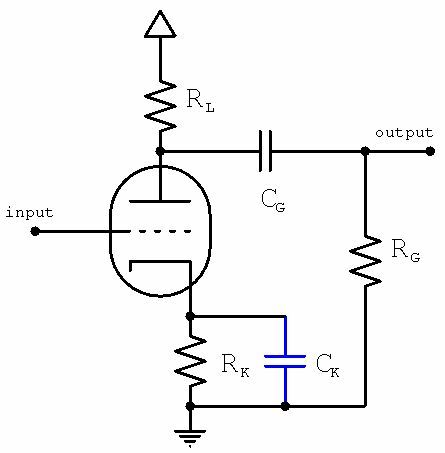 The bypass capacitor should exhibit a very low series resistance and inductance – which is effective at very high frequencies. 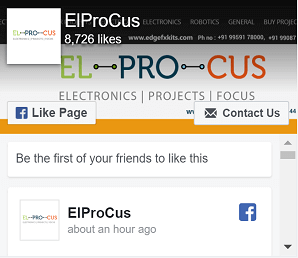 Furthermore, for any queries regarding this topic or electrical and electronic projects, please give your comments in the comment section below. Here is a question for you, what is the main function of a bypass capacitor? Sir what is the use of a capacitor if connected between emitter and collector?..